Inside Sales Box gets Predictable Results.. 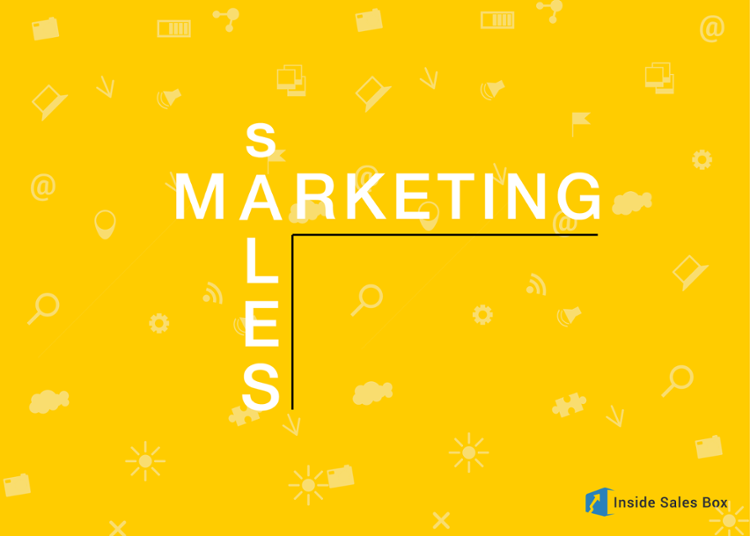 Inside Sales Box is an all-in-one Inside Sales Software for businesses to help them build, manage and accelerate sales processes. Why: This was a LinkedIn Sponsored Campaign which was launched to play around the victory of Leonardo Di Caprio in Oscars. What: The idea behind the campaign promoted a message that since you can’t have the Wolf of the Wall Street to run your sales team, you must have Inside Sales Box as an equivalent alternative. Hence, it was ISB’s “take-a-trial” campaign. 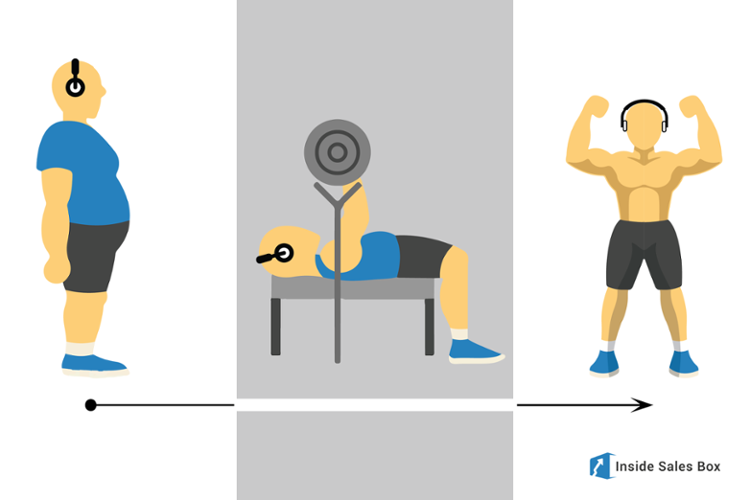 Why: The buzz in US was witnessed that the SDRs usually hustle in their sales approach. This paved way to the creation of this LinkedIn sponsored campaign. 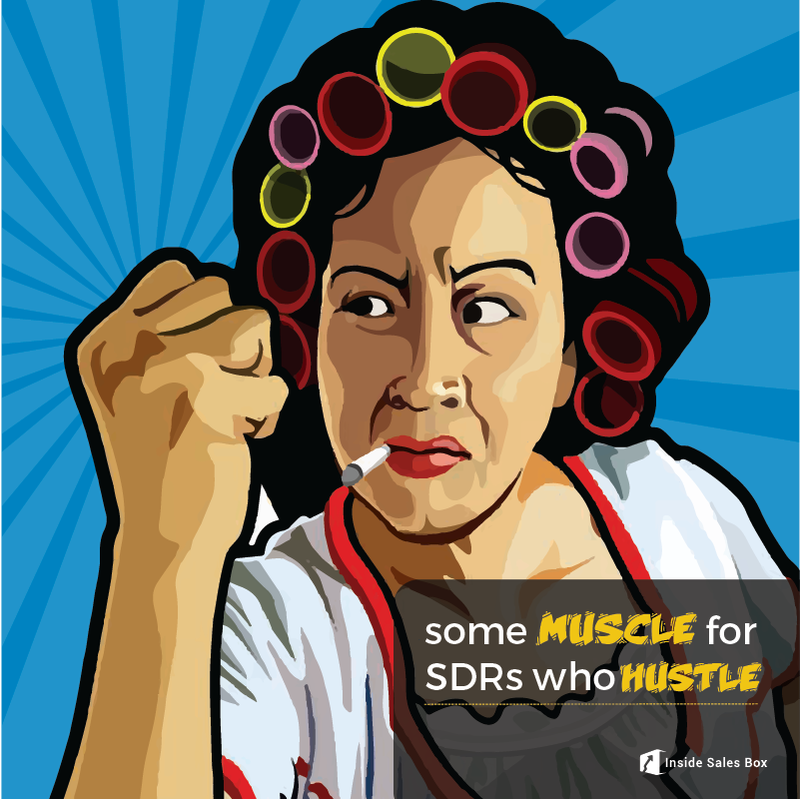 What: To be in line with the “SDRs who hustle”, this persona based campaign was focused to offer ISB as a muscle which will help manage SDRs manage their sales process. 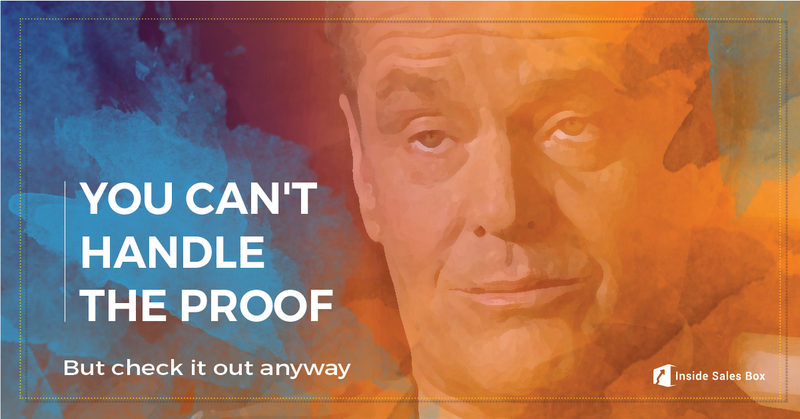 What: In line with the copy “You can’t handle the proof”, this campaign was aimed to offer SDRs a Proof of Concept, i.e., trial of ISB software. Why: As a part of a nurturing campaign, this was aimed at providing sales coaching. ISB’s persona i.e., SDRs, are sports loving people. Hence, the integration of Sports and Sales Coaching. What: For this campaign, a creative eBook was designed to unfold the four unique approaches to coaching by the 3 Greatest Sports coaches namely, Sir Alex Ferguson, Anson Dorrance and Phil Jackson. 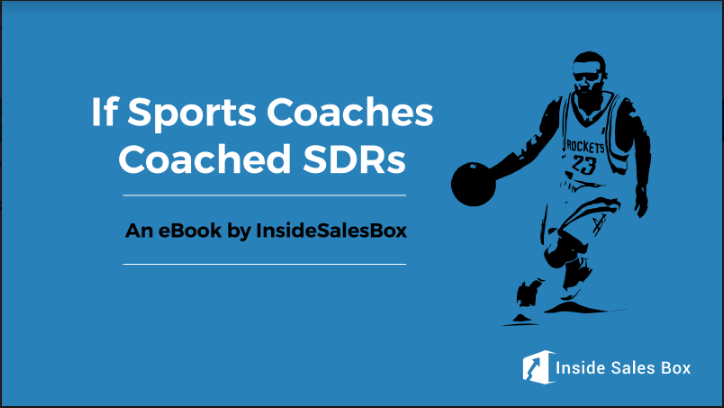 This eBook has 5 important takeaways from the coaching styles that the SDRs can seize. Why: As a part of a nurturing campaign, this eBook aimed at providing sales coaching. ISB’s persona i.e., SDRs, are sports loving people. Hence, the integration of Sports and Sales Coaching. 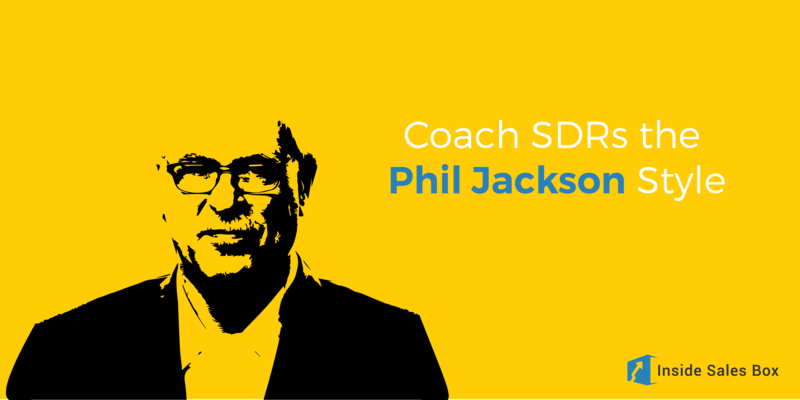 What: This creative artwork was designed to unfold the four unique approaches to coaching by the 3 Greatest Sports coaches namely, Sir Alex Ferguson, Anson Dorrance and Phil Jackson. 5 important takeaways SDRs can seize. 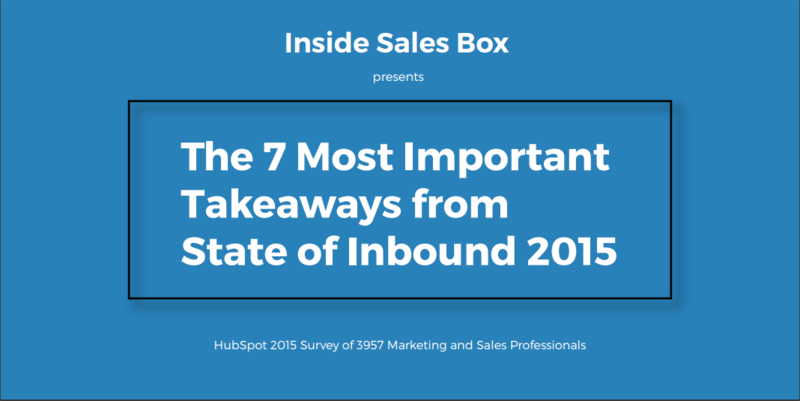 Why: This artwork was created in line with the the HubSpot’s State of Inbound 2015 report to equip the ISB’s persona i.e., Sales Reps with essential know-hows of the sales. 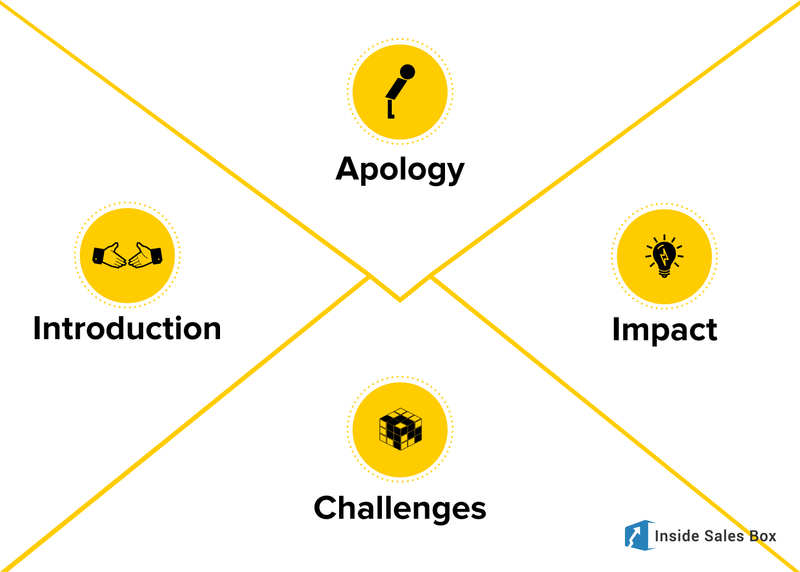 What: The 7 important lessons in this eBook highlight the pressing priorities, challenges and tactics the 3957 marketers and salespeople across the world comes across. Why: A Practitioner’s Guide to Sales Prospecting is created to help Salespeople master the art of sales prospecting and it’s process effortlessly. 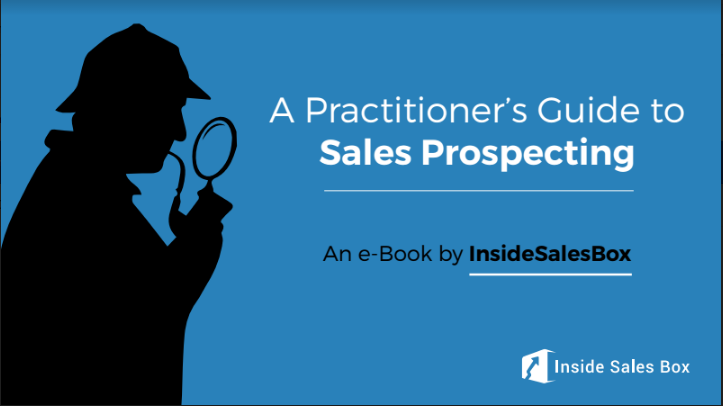 What: This eBook coherently explain the modern sales game, evolving buyer’s behavior, essential sales facts, tips and tricks, and lots more. The ebook was done with detailed iconography and fluid integration of brand colors and font to make visually appealing content piece. Why: Salespeople of ISB’s persona loves Game of Thrones. This eBook was launched to mark the end of season 6 of Game of Thrones with come sales lessons for our persona. 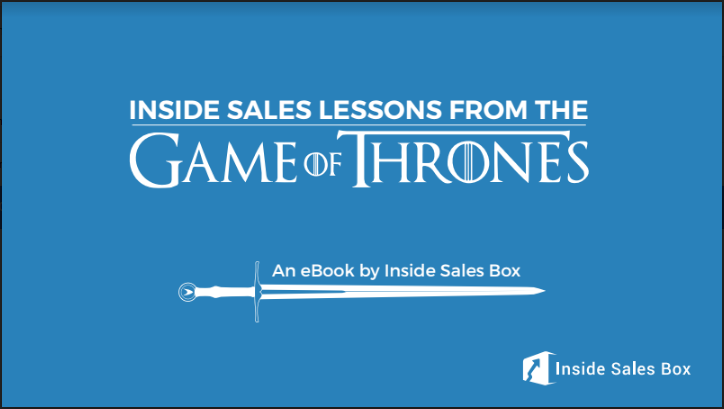 What: This eBook is a set of 15+ lessons taken from the varying GoT’s characters for SDRs to develop essential skills to become an Inside Sales Fighter. The standard blue color and the montserrat font highlights the brand identity and it is designed with attention-grabbing graphics provoking an immediate call-to-action. This blog post explains various SDR challenges and the reasons why they’re here to stay. It stresses upon taking action and introduces coaching as a solution. This content piece outlines some symptoms one would expect from an inside sales software that HubSpot has shown and how HubSpot turns out to be a potential candidate for an Inside Sales Software. 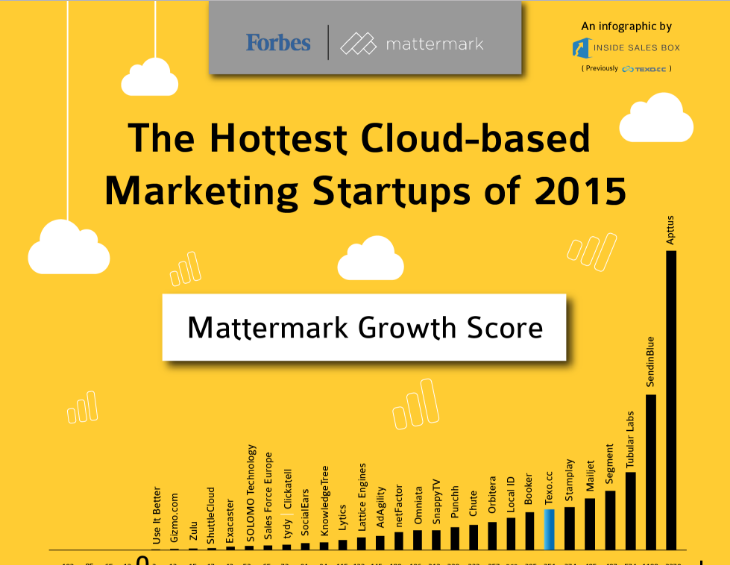 It is an interesting take on the status of Inside Sales Software basis the marketing technology supergraphic by ChiefMartec. 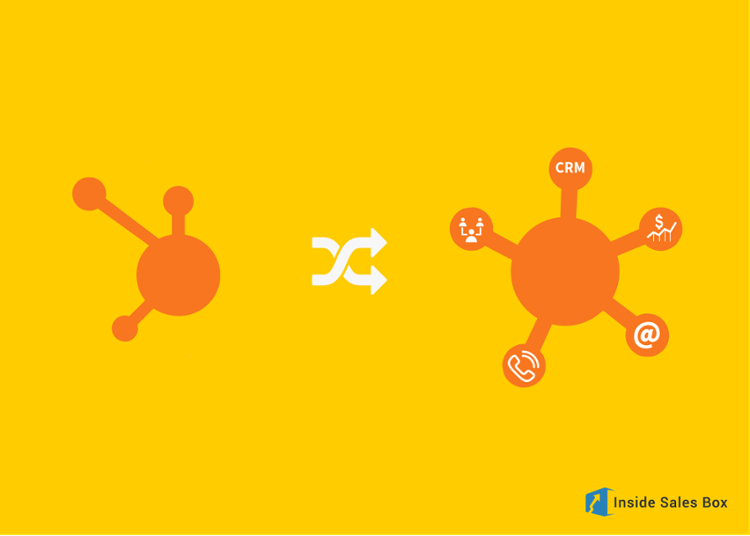 The framework in this blog is a result of email prospecting experiments. It highlights the importance of a systematic and planned approach to earn respectable open and click rates.